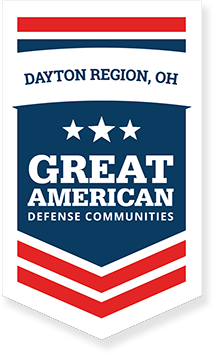 Supporting our Dayton Region United Way in creating VetsLink 211 which is a call-in line for Veterans to provide information on any topic. An annual gathering of Veteran Service Organizations and Veterans across the region called Veterans Moving Forward. The goal of the event is to connect Veterans with Service Organizations around the region. Giving veterans a voice. We have multiple initiatives to provide Veterans a chance to tell us how we can improve services in the region.